When asked who chewed up all the toilet paper this French Bulldog has nothing to say. 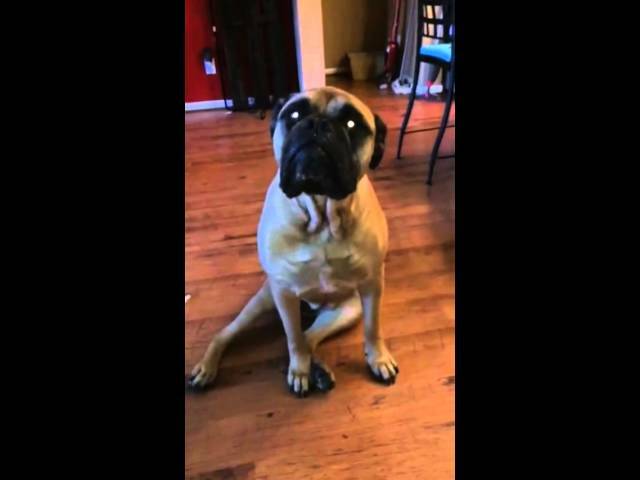 However, her Bullmastiff “friend” has no problem literally pointing her out. Check out their hilarious reactions!